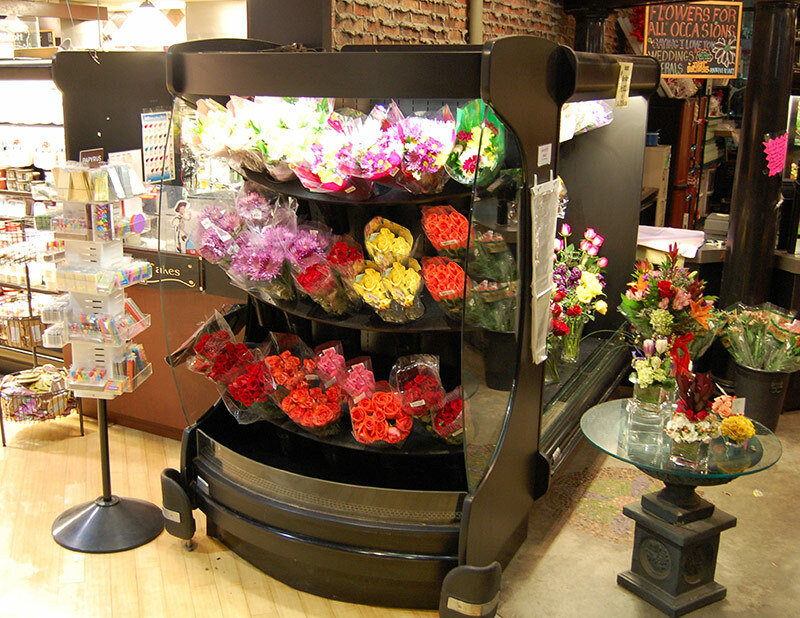 As a member of Southern’s FL series, the FL-BBL is designed to maximize the shelf-life of your flowers while providing optimal presentation and customer access. 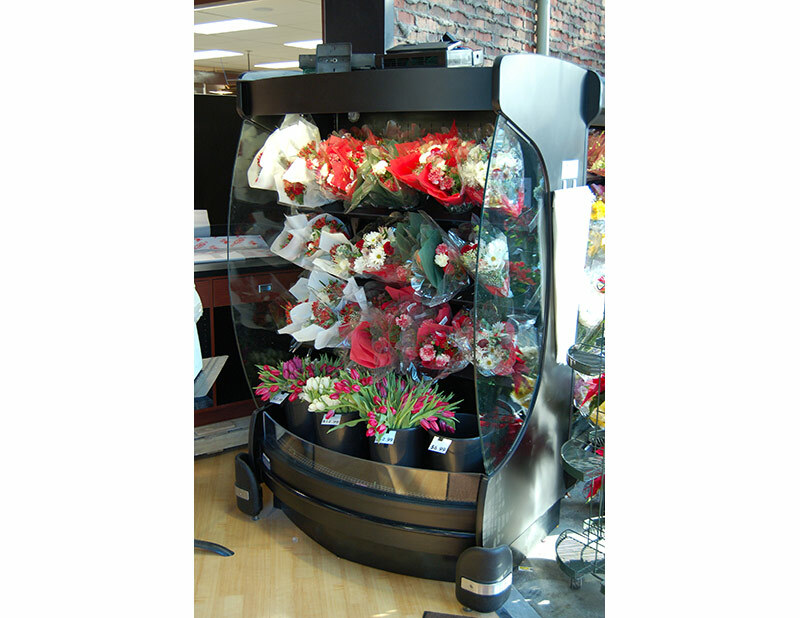 The FL-BBL offers the added benefit of creating customer interest with its unique curved front. 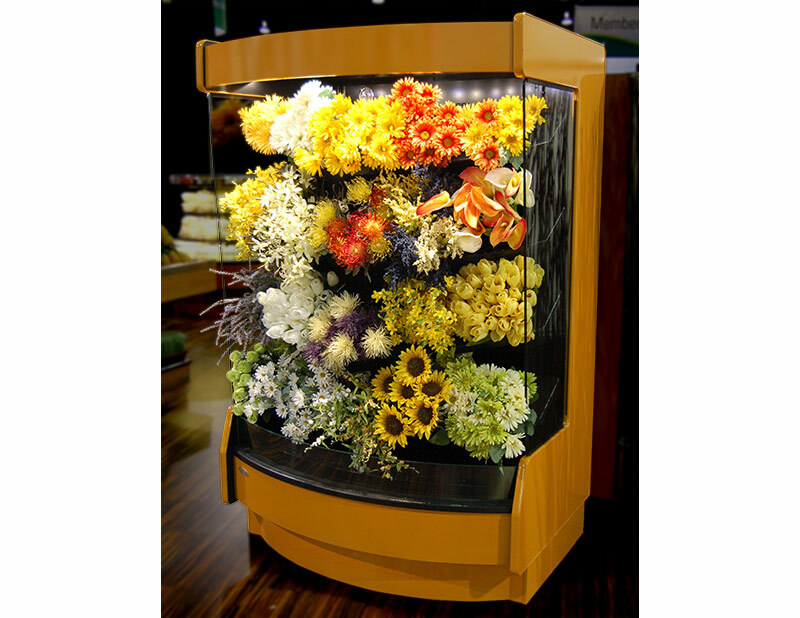 Available as a stand alone 3’ or 4’ curved unit or in combination with straight sections, the FL-BBL is and is suitable for all floral applications.